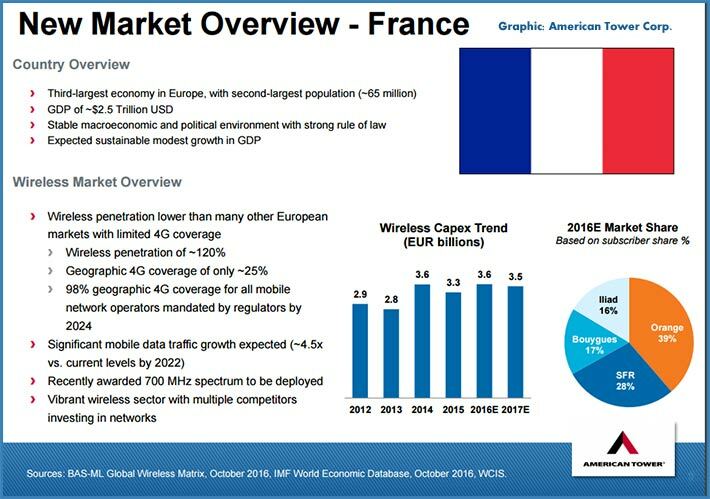 American Tower President and CEO James Taiclet fell in love with an “attractive portfolio of French wireless telecommunications real estate”. 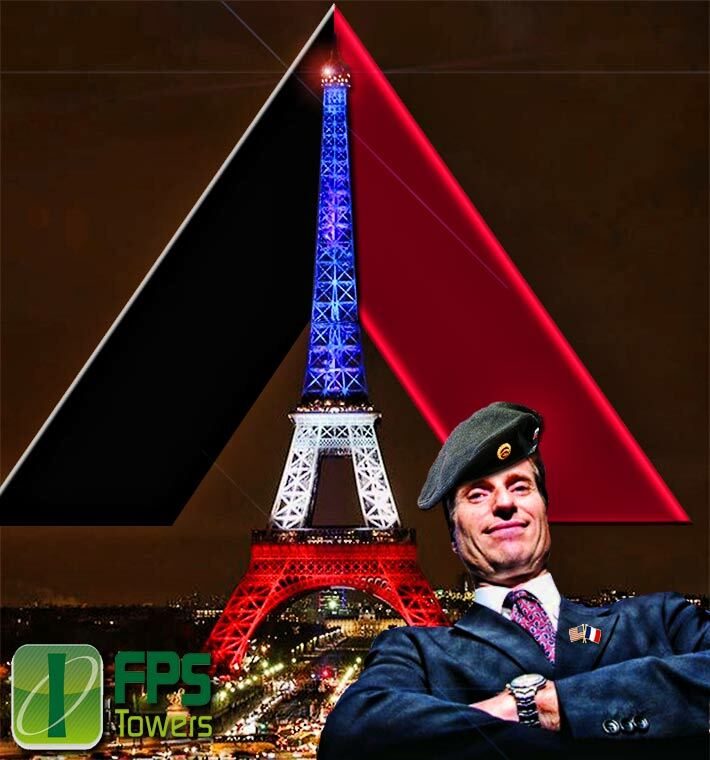 American Tower Corporation and Dutch pension fund manager PGGM today announced their entry into a definitive agreement to acquire FPS Towers, which owns and operates approximately 2,400 wireless tower sites across France, through their previously announced joint venture, ATC Europe. The price was set at approximately $726 million. 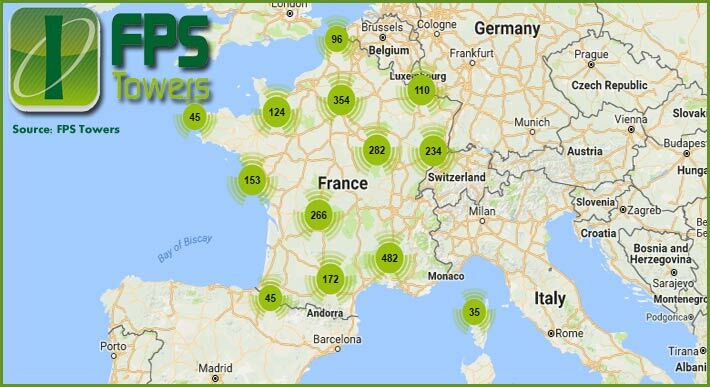 FPS, founded in 2012 when it acquired the towers of Bouygues Telecom, has approximately 80 employees and also manages approximately 20,000 rooftops. France has the third largest economy in Europe and the second largest population with over 65 million people. American Tower and PGGM expect to fund the equity portion of the transaction proportionally to their interests in the joint venture in France where wireless penetration is lower than many other European markets with limited 4G coverage. American Tower expects to fund the debt portion. “We are pleased to be continuing our partnership with PGGM by acquiring FPS Towers, which owns an attractive portfolio of French wireless telecommunications real estate,” said James D. Taiclet, Jr., American Tower’s Chairman, President and Chief Executive Officer. According to American Tower, in addition to the 2,400 towers, the deal includes rights and concessions to utilize other real estate for cell site installations. There are no broadcast towers in the agreement. The existing tenant base is comprised primarily of Bouygues Telecom, Free Mobile, Orange and SFR with Bouygues Telecom being the anchor tenant on the portfolio. FPS generated approximately $55 million in revenue in 2015. 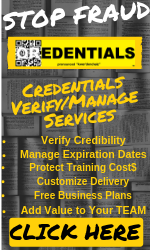 Annual lease escalators average 2%; contracts have an average remaining term of 12 years; and the average tenancy is 1.8. The transaction is expected to close in the first quarter of 2017, subject to consultation with FPS Towers’ employee representative body, certain closing conditions and regulatory approval. HSBC is acting as financial advisor to ATC Europe.